Teach The Word Ministries Inc.
Do you read the Book of Revelation and find that you don't know what they are talking about? 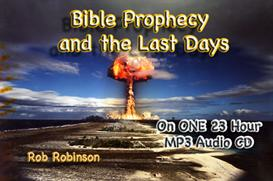 Would you like to be able to understand the Book of Revelation and the events of the "Last Days?" For the past 30 years, Pastor Rob Robinson has been a Bible Teacher and Author of Commentary on the Entire Bible. He has taught the Complete Book of Revelation more than 15 times before a live audience. You will study the Book of Revelation Line by Line, Verse By Verse and be able to understand what is being said and how to apply it to your own life. 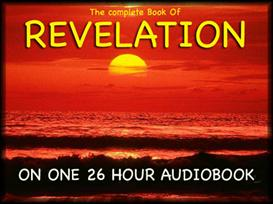 This Audiobook is divided into 26 individual downloads. As soon as you Click "BUY-DOWNLOAD NOW" next to the Sunset Picture at the TOP of this page, you will be directed to Paypal where you will pay $4.99 for the entire 24 hour AudioBook, as well as the over 200 pages of PDF Study Notes. IMMEDIATELY, You will receive an email with a link back to this site giving you full access to all 26 chapters of the AudioBook, as well as the 200 page PDF Study Note File. You have 48 hours to download all of the files, so you can come back to this same web site again via the e mail and load the chapters as you have time. You can download these MP3 files directly into your PC or Mac Computer and listen to them with Windows Media Player or Apple iTunes. You can also transfer this entire Audiobook directly from your computer into your iPod or MP3 Player. Pastor Rob's teaching style is very casual and conversational, very much like having a close friend tell you a good story. 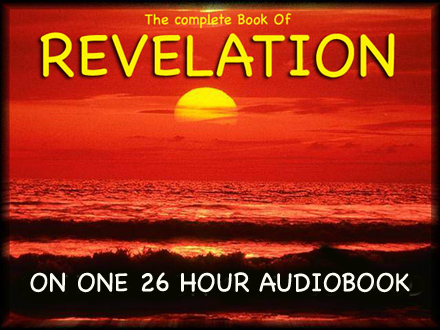 You will find that each concept of the 22 chapters of the Book of Revelation come alive and have meaning and application to your own life for each text. 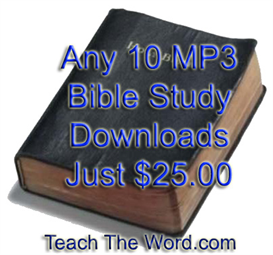 $25.00USD Any 10 Downloads Tw... teach the word ministries inc.
$4.99USD Bible Prophecy and ... teach the word ministries inc.
$4.99USD The Entire Book of ... teach the word ministries inc.